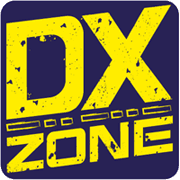 dxpedition : Announcing your dxpedition, submit it to dx newsletters editors. Announcing your dxpedition, submit it to dx newsletters editors. Amateur Radio Special Events - Promote and announce amateur radio special event stations. DX-info.de Weekly DX Information - New weekly DX information about DXpeditions and Special Event Stations and more. The Daily DX - The Daily DX is a text DX bulletin sent via e-mail. To subscribe you have to pay for the daily or weekly subcription and you will receive DX news to your home or office by e-mail Monday through Friday, 50 weeks per year. 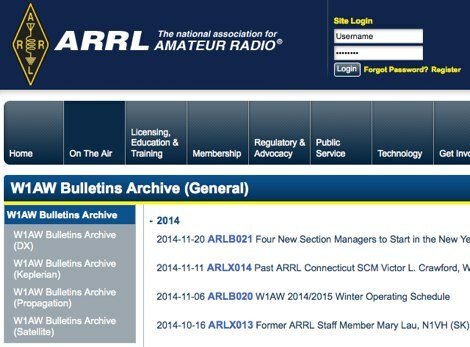 Includes DX news, IOTA news, QSN reports, QSL information, a DX Calendar, propagation forecast and much, much more.